SHOW RUNS: We are back to a six-show season and three-week runs for our core season shows. THEATRE CONFIGURATIONS: In addition to the Proscenium and Thrust configurations, we are kicking off our 2019/20 season with the Martha Cohen Theatre in Cabaret seating for the first time since 1997. The Cabaret configuration will give our audience a chance to enjoy cocktails or a bottle of wine at their own table as they watch the first play of our season. Subscription renewals will be automatically assigned to seating congruent with their subscription zone. Please contact the ticket office if you have any questions about your seating in Cabaret. A party you don’t want to miss! Audiences will have a ring-side seat for the wedding of Sherry and Jack Jr., and the joining together of two very unlikely families, as an outrageous reception spins out of control in real time. 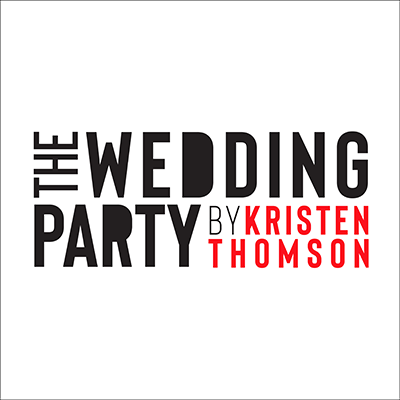 The Wedding Party is a hilarious, and spirited immersive theatre experience that examines the complexities of family, class, and the role of ritual in our modern age. 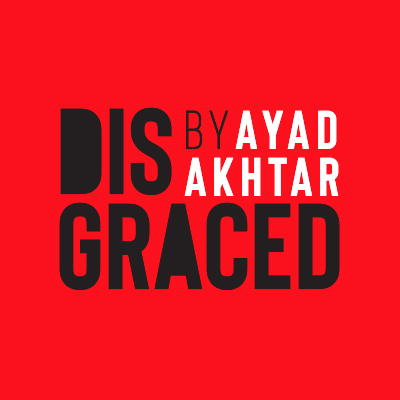 Winner of the Obie Award for Playwriting, The Joseph Jefferson awards for new work, and the 2013 Pulitzer Prize for drama, Disgraced is Pakistani-American playwright Ayad Akhtar’s thrilling and explosive masterpiece. Marriage, friendships, ambition, religion, race, art and power: nothing is off-limits in this riveting drama. 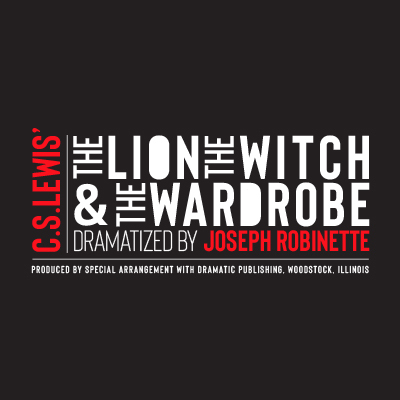 A glorious stage adaptation that brings C.S. Lewis’ classic children’s tale to life. The magical, wintery landscape of Narnia will be brought to life onstage in the Martha Cohen Theatre’s thrust configuration through the use of extraordinary scenic elements, costumes and puppetry, as audiences watch the children learn profound lessons of courage, loyalty and wisdom. 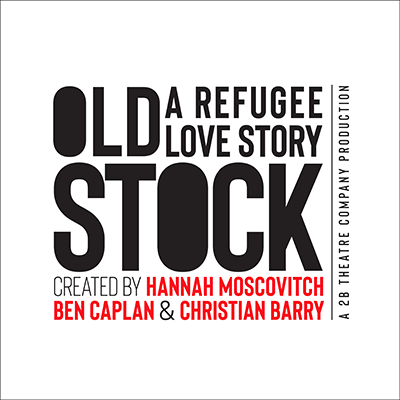 Old Stock: A Refugee Love Story tells the true story of Hannah Moscovitch’s great-grandparents, who landed on Pier 2 as Jewish Romanian immigrants to start a new life. Dark and hilarious, Old Stock is a genre-bending folk tale, woven together in a concert of brash, rollicking, joyful Klezmer Folk music starring musical sensation Ben Caplan. 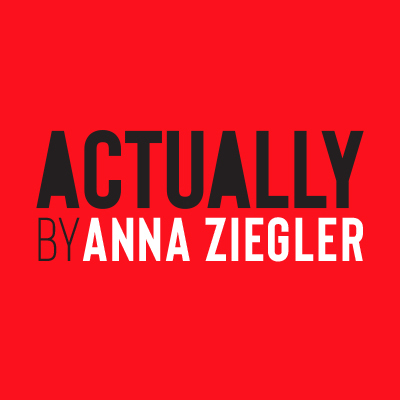 The Canadian premiere of a provocative, emotionally charged new work by Anna Ziegler. Fearlessly examining the issue of consent, Actually tackles the politics of of race, gender and privilege on a contemporary university campus. A mythical parable, a story of the power of women and a heartfelt love letter to Rodeo Life. This world premiere play tells the story of one young Cowgirl’s journey to compete in the Calgary Stampede. 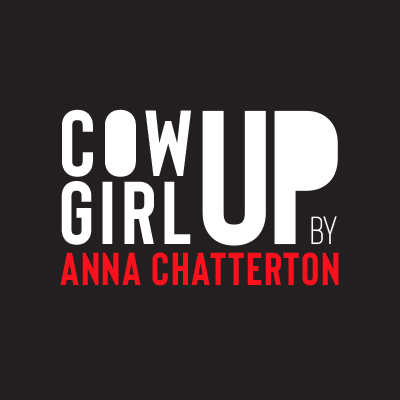 Chatterton’s newest play Cowgirl Up is a magical, irreverent new work that approaches rodeo culture from a whole new perspective, examining the unique challenges faced by women.